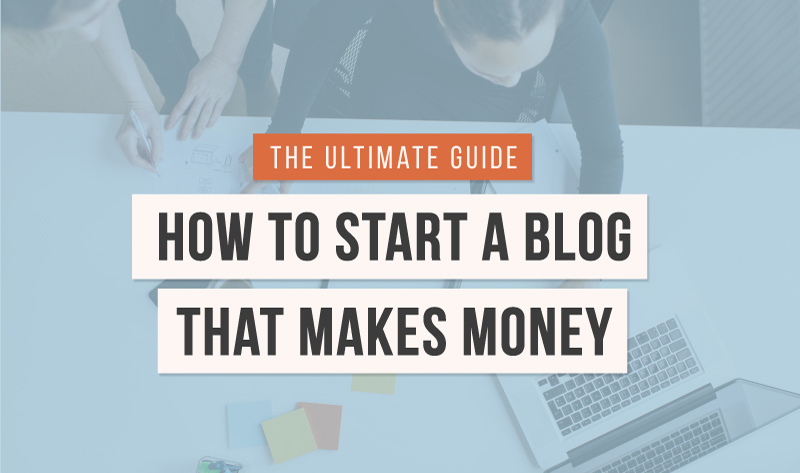 As we all know that blogger is a free platform for blogging, where you can share your knowledge and we can easily create blog on blogger within a few seconds. Blogger has facility like other blogging platform where you can add or setup your own design on your blog. 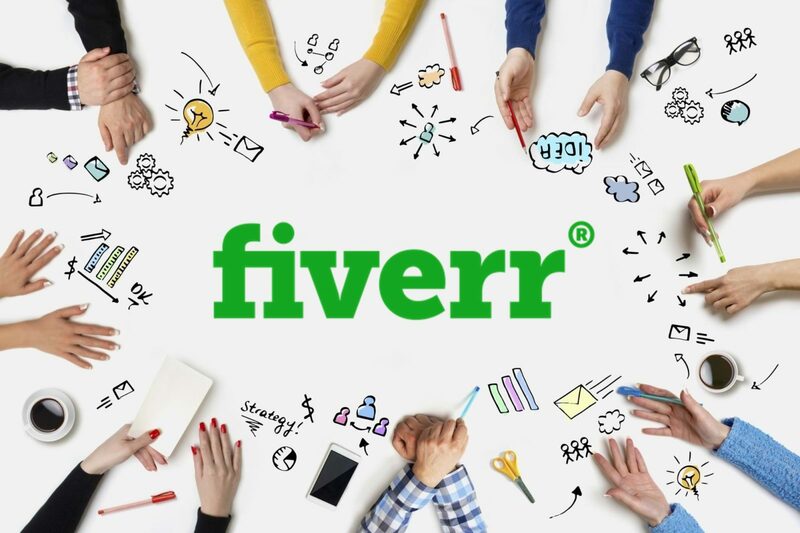 So there are many websites from where you can find a free or premium good high quality design or template for your blog. With the high quality design or template you can make good impression on your readers and it will improve your bounce rate and page views. From the professionals point of view your design or template should be responsive, SEO friendly and good coded, it takes less time for loading and it should looks neat and clean. 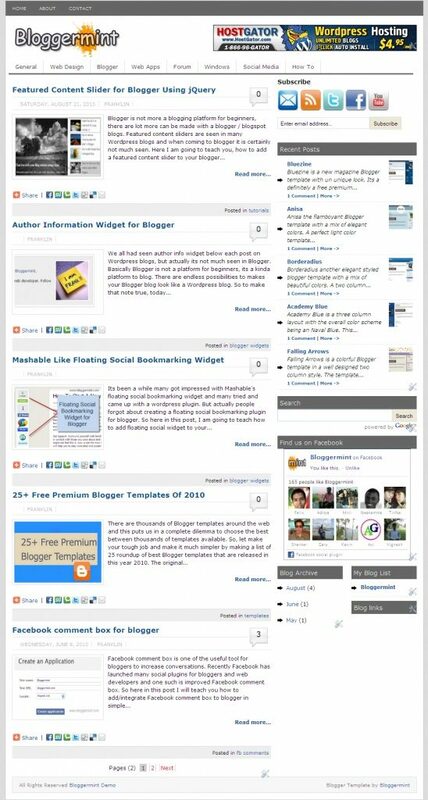 So here we are providing some of the best free premium blogger templates you can download it and setup on your blog. ATB is a fully responsive blogger template means this template adjust their size according to the screen or whatever the size of screen. It is a two column based template one for body section and the other one is right sidebar where you can add different widgets. It is a SEO friendly template which helps you to boost your search engine ranking, so you do not have to worry about the page optimization this template all have in it. This template also have sticky post which can helps you to highlight important note on your blog front page. 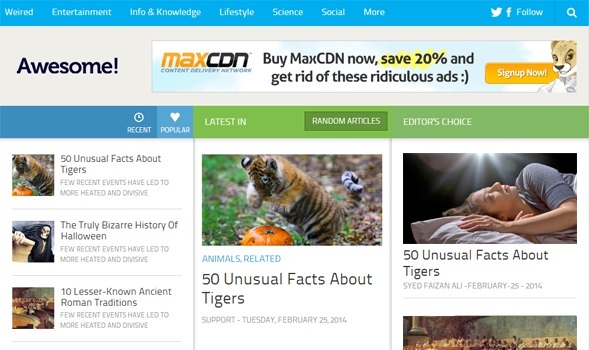 Max Mag is fully responsive blogger template. It has a sticky multi-level drop down menu which sticks while scrolling down the page. It has a featured content area in which there is a widget which fetches the posts automatically though the labels and displays in the featured content area. It is also SEO friendly template. It has a ads spot area where you can place your ads. It has an attractive slider which shows the recently posts of the blog. 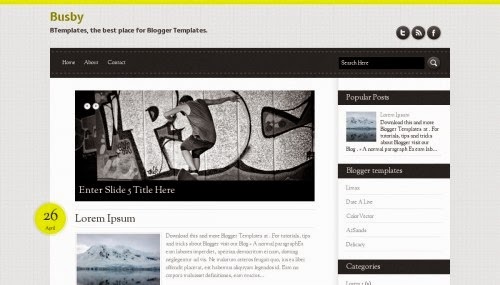 Bloggermint is a free premium blogger template. It is a fully SEO optimized blogger template. It has a clean and neat interface and also easy to customize. 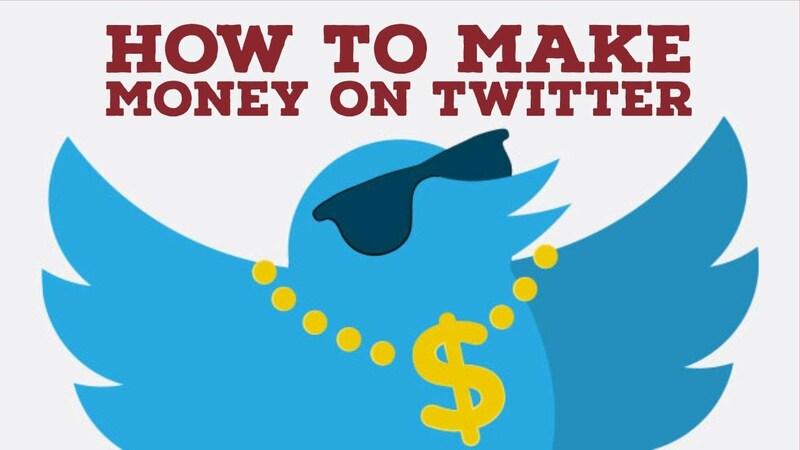 It has a author widget below every post and also an attractive Facebook and twitter share count buttons. It has a navigation bar with sub nav. It has also RSS feed button, social buttons, search box and author widget. 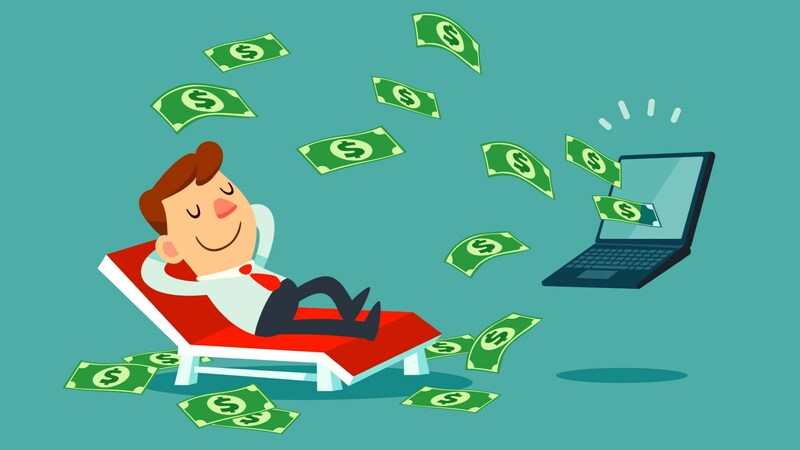 Ad ready spot where you can place your ads and earn money easily. 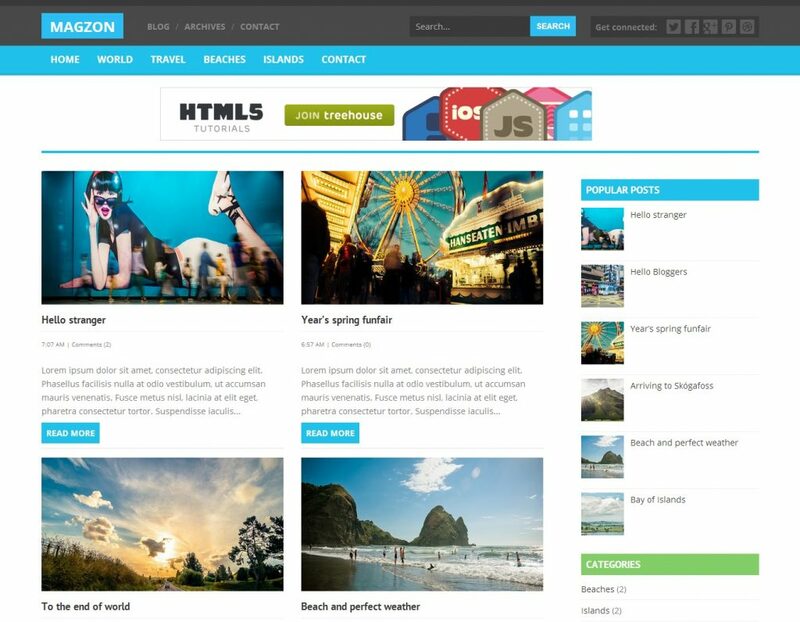 It has build with latest technologies like HTML and CSS3 and it is a fully responsive blogger template. You can easily customize this template. You can also use this as design for personel portfolio, for products, magazine and for landing pages. It is a inbuilt fully SEO optimized and helps to index your posts 80% faster. It has a unique design, featured label area like you can show any label post like cricket particularly on your blog and also a 3D gallery slider and fully responsive blogger template. 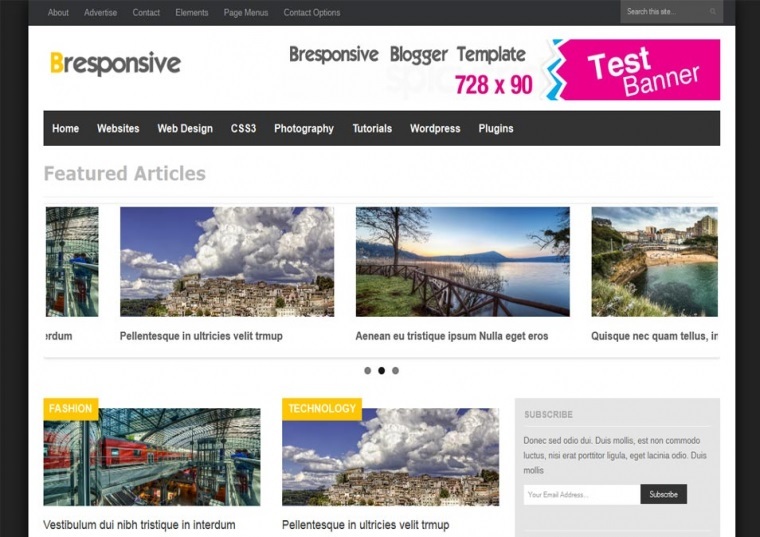 Bresponsive is a fully responsive and wordpress blogger template. It has a multiple category posts widget in footer. It has a smart social buttons and subscribe widget. It has a category posts, recent posts and popular posts widget with small thumbnail which grabs the image automatically. It has a cool navigation bar and sub nav. 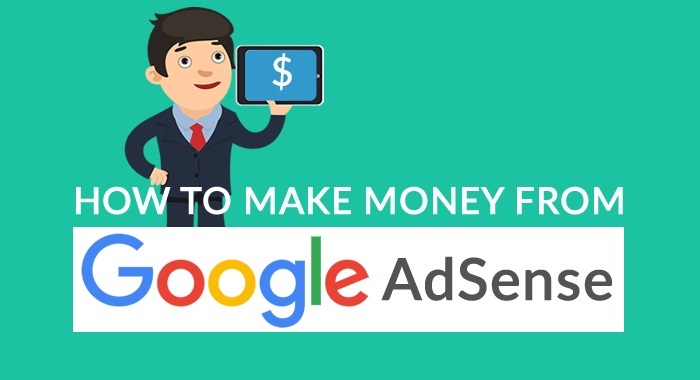 Advertisement spotted area in the header where you can place adsense and it is a fully SEO optimized template which helps to increase search engine optimization and increases your blog rank. 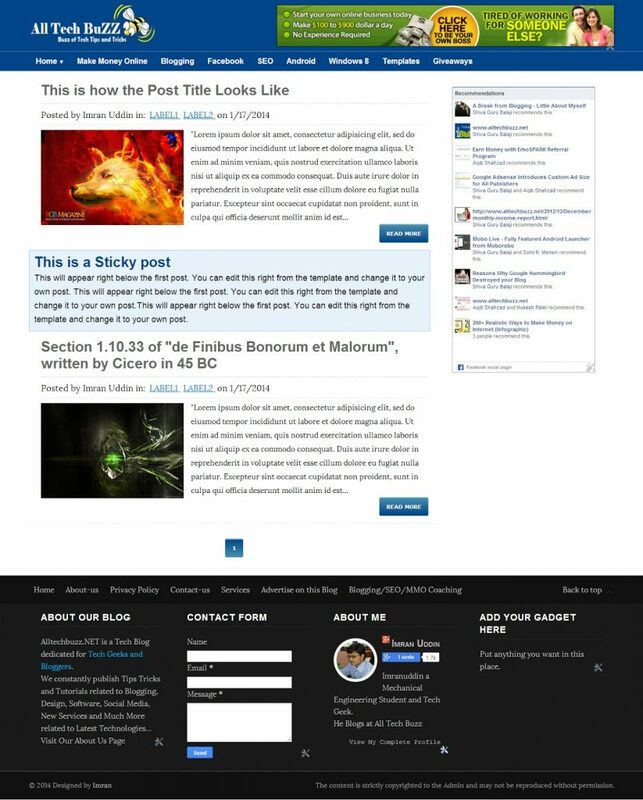 Busby is free blogger template adapted from wordpress. It has cool design with 2 columns, right sidebar, footer and a attractive slider. It has a social bookmarking icon on the header. It is an easy to customize. It has also RSS subscriber button and inbuilt SEO optimized template which increases your blog search engine optimization. 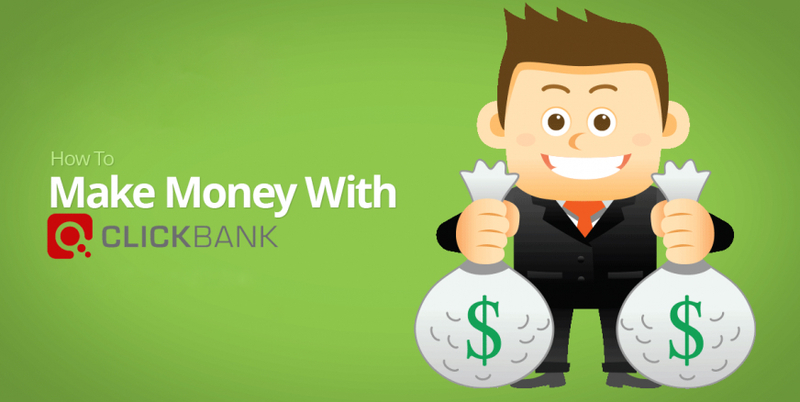 It has simple professional design which decreases your blog bounce rate increases page rank. Creative Gallery Blogger Template is a portfolio based blogger template or it is a multi_style portfolio blogger template. It has full width homepage. It has a big size navigation menu and a sub nav bar. It is a SEO friendly blogger template and has a two column image gallery. It has big thumbnail rlated posts which helps to you decreasing the bounce rate and increasing your blog page rank. 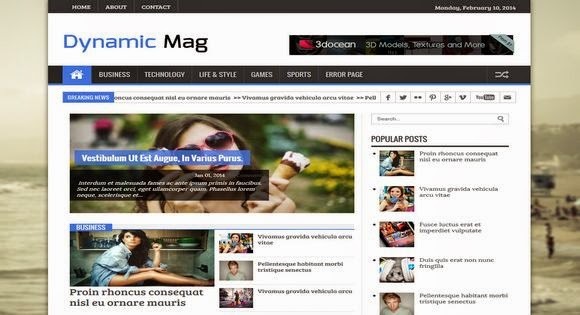 Dynamic Mag is an attractive and beautiful blogger template. It is a premium blogger template but you can download this template free without removing the credit links given in the footer. 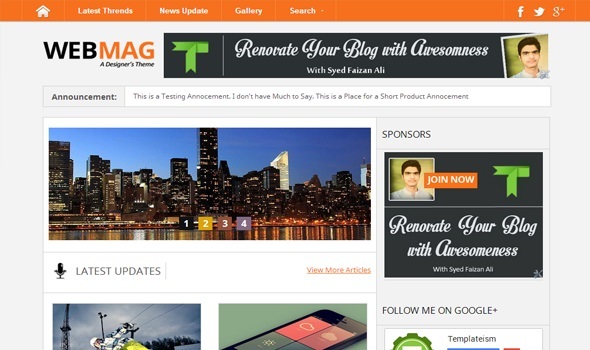 It is a responsive blogger template which adjust their resolution according to any device resolution. It has an automatic post slider which fetch the post automatically. It has a separated post label system like if you want to show only cricket label posts then set the cricket label or use the cricket label. 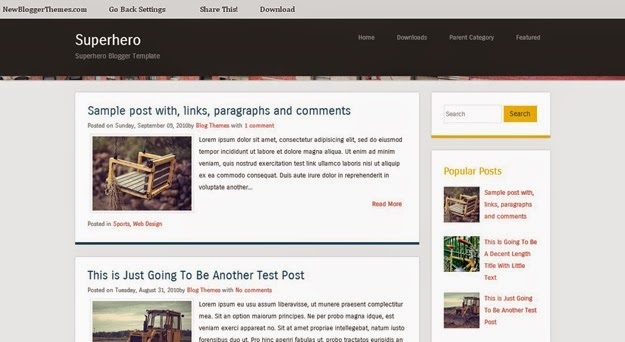 It is a free premium blogger template you can download it free. It has cool and attractive design. It has 3 column layout and 3 column footer. You can use this template as for your technology based blog. It has jQuery plugins which automatically rsize their thumbnail according to their surrounding. It has also social sharing buttons on the top header. It is a fully responsive and multi-purpose blogger template which can be used for news bulletin, multimedia, entertainment and technology blogs. 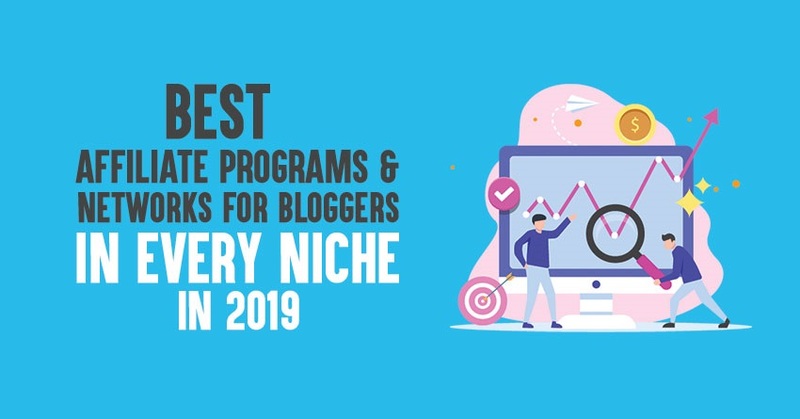 It has most amazing widget is Breadcrumb which displays only parent categories of your blog by which users can easily search your site. It has sticky header with drop down menu, authored bio widget and featured label posts. 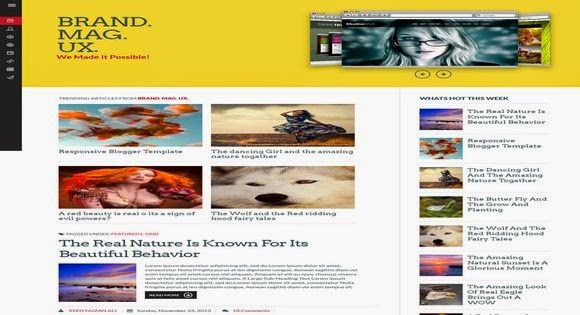 It is a amazing magazine style blogger template created by using latest technologies HTML5 and CSS3. This template is higly flexible and easy to use. 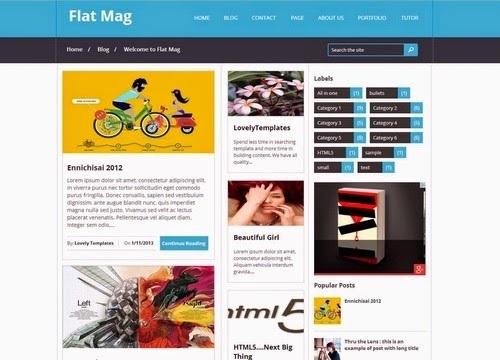 It is a fully responsive blogger template and can be use for magazine, news and blog websites. It is a neat and clean and well coded by which its loading speed is fast. It has a esponsive 2 column layout, neat and clean and well SEO optimized. 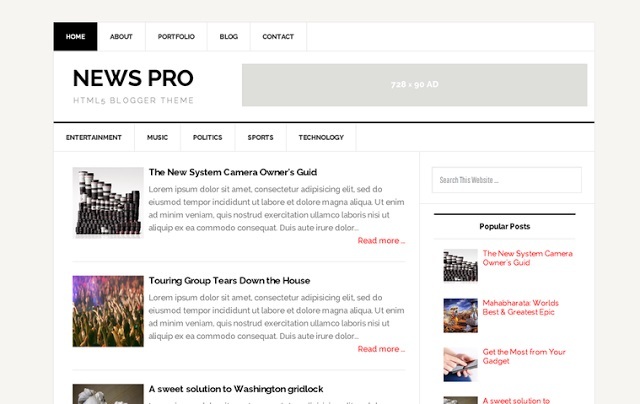 News Pro is a Responsive and SEO optimized blogger template design for new bulletin. It has a 2 section in body one is content area and the second is right sidebar. New Pro is compatible with all browsers and it has a related post widget which don’t stretch images and also decreases bounce rate. It has Adsense spotted area where you can placce ads. Superhero has a 2 column magazine blogger template which is adapted from wordpress. It has 1 sidebar, black elegant design and an attractive slider. It is a responsive blogger template and SEO friendly. It has top navigation bar and beautiful menu. 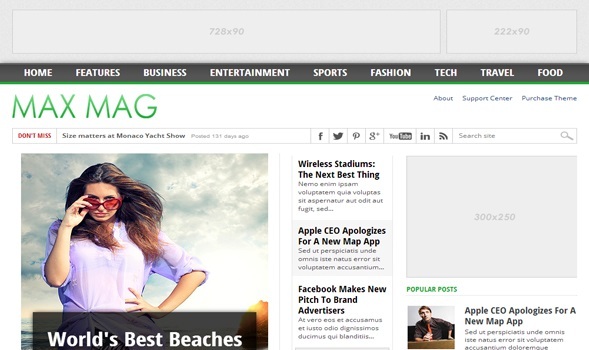 Web Mag is a multi-purpose magazine blogger template. It is so flexible and you can easily customize it. It has created by using latest technologies like HTML5 and CSS3. It is multi-niche blogger template specially designed for magazine, technology, web designing, development and gadget based blog. It has a attractive and featured slider and a featured posts gadgets which automatically fetch your post from a specific label. It has a stick navigation bar and social sharing buttons. It is SEO friendly template which can increases your search engine optimization and also a related posts gadget. All the above published templates are copyrighted and having credits of their publishers. So i request to all readers don’t remove credit links with the permission of their developers otherwise they may take some serious copyrights actions against you. 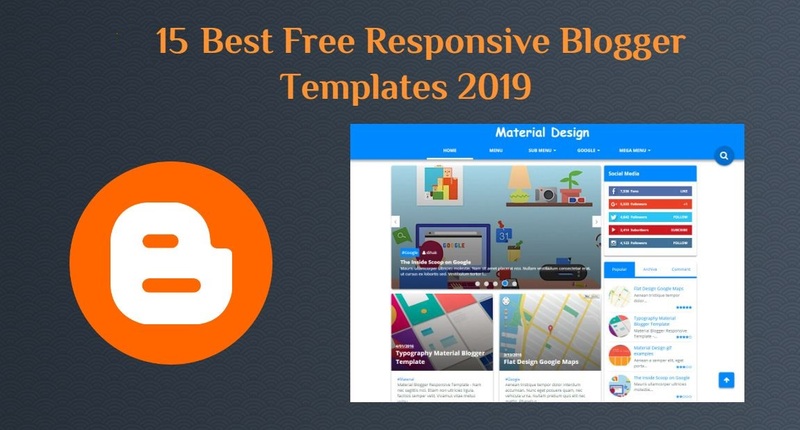 These are some best templates according our research in 2019. In case you have any best template which also want to be in the list then must leave your comment for additional updates.